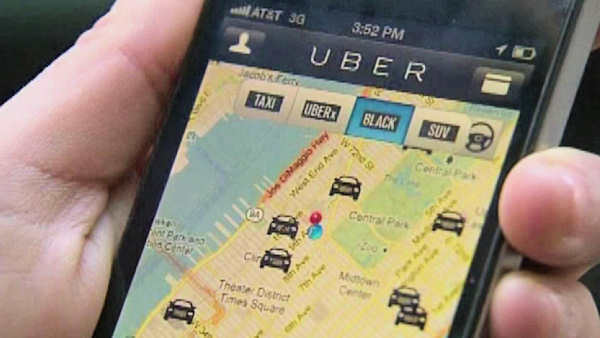 NEW YORK -- Two agencies in New York are looking into the massive data breach concealed by Uber. The Department of Consumer Affairs says it's investigating what it can do to better protect workers and consumers. The Taxi and Limousine Commission also says it's investigating, and called Uber's concealment a betrayal of trust. Tuesday it was revealed hackers downloaded the personal information of 57 million people who use the ride-sharing app, and knew about it for nearly a year.